To the extent that this website www.onekt.com/TWO constitutes an advertisement, this notice shall apply. This advertisement is published by the vendor (see below) or by another person with the consent of the vendor. Vendor: Ace Dragon Development Limited‧Holding Companies of the Vendor: China Overseas Land & Investment Limited, China Overseas Property Limited‧Authorized Person for the Development: Ronald Liang of LWK & Partners (HK) Limited‧Building Contractor for the Development: China Overseas Building Construction Limited‧Vendor’s solicitors: Deacons, F. Zimmern & Co., Chu & Lau and S. H. Chan & Co. ‧Authorized institution that has made a loan, or has undertaken to provide finance for the construction of the Development: Hang Seng Bank Limited (The loan has been settled and the bank undertaking has been released) ‧Other person who has made a loan for the construction of the Development: Chung Hoi Finance Limited ‧ One Kai Tak (II) comprises 2 high-rises Towers, 7 low-rises Blocks with a total of 624 residential units. 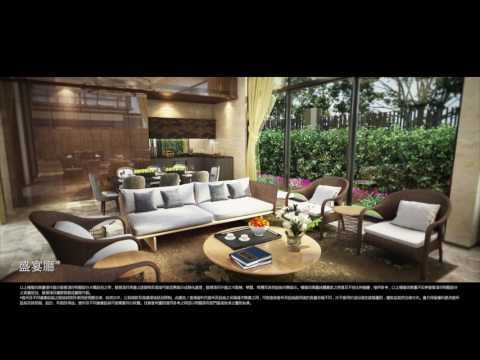 The Vendor advises prospective purchasers to make reference to the sales brochure of One Kai Tak (II) for details of the Development. #Website is designated by the Vendor for the Development for the purposes of Part 2 of Residential Properties (First-hand Sales) Ordinance and containing electronic copies of sales brochure, price list(s) and register of transactions. The Vendor advises prospective purchasers to make reference to the sales brochure of One Kai Tak (II) for details of the development. This advertisement is released by the Vendor. 2 high-rises Towers and 7 low-rises Blocks. It offers 624 residential development from 1 to 4 bedrooms. #Website is designated by the Vendor for the Development for the purposes of Part 2 of Residential Properties (First-hand Sales) Ordinance and containing electronic copies of sales brochure, price list(s) and register of transactions. 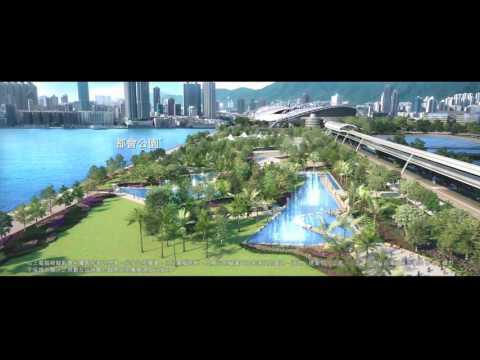 The Vendor advises prospective buyers to make reference to the sales brochure of One Kai Tak (II) for details of the development. This advertisement is released by the Vendor. No warranty or representation is given by the Vendor as to whether the information in other websites cited herein is updated or accurate. Prospective purchaser should inquire with the relevant department or organization.